A small selection of Test Cards and graphics from around the world, featuring Australia, Singapore, Ireland, Sweden and North America. 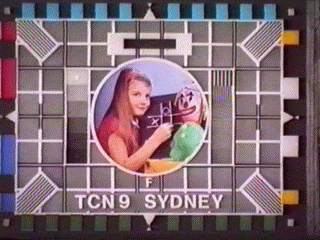 Test Card F travelled all around the world, being used in 30 different countries. This version from Australia is identical to the BBC version, except for the caption. Other countries replaced the centre picture. 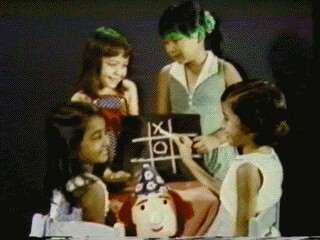 In Singapore, they replaced the centre picture of Test Card F with this one demonstrating the multi-ethnic composition. 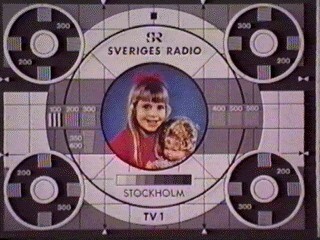 This Test Card comes from Sweden, dates unknown. 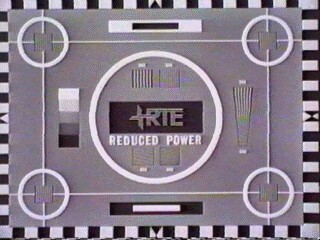 This style of Test Card was used extensively by the Irish network RTE before they converted to colour. 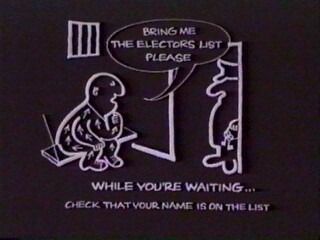 Another slide from RTE, this was used as an interlude and reminded viewers to register to vote. 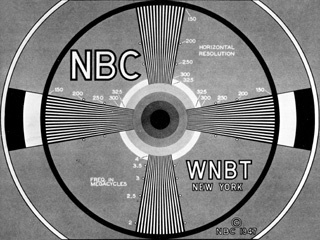 This NBC test pattern is dated 1947 but actually dates back to 1941, when commercial TV broadcasts began in America. 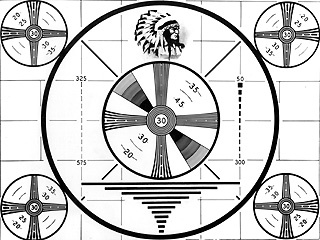 Probably the most famous American B&W test pattern is the so-called "Indian Head" monoscope pattern. This pattern was originated by RCA in 1939; it was designed to be generated using a special tube called a monoscope, a CRT which had a metal plate target on which the pattern was printed. 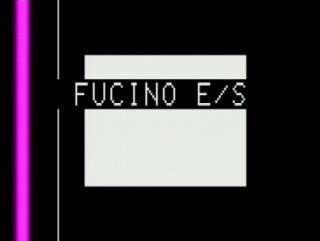 The black lines of the pattern would interrupt current flow as the pattern was scanned to provide the desired video output. These tubes could only handle black and white - no shades of grey hence they had to be simulated either with a halftone dot pattern or with patterns of fine lines. Just about visible in this picture is a monoscope, as mentioned above. 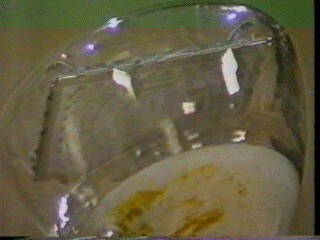 This particular one has a a version of Pye TCG as a metal plate inside, but the technology was identical. 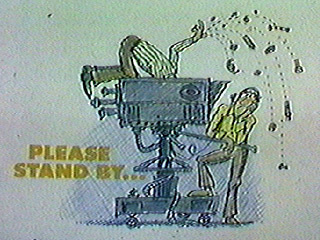 A "Please Stand By" caption from CBS. You can hear the announcement that accompanied by clicking here. Another amusing caption from the USA. 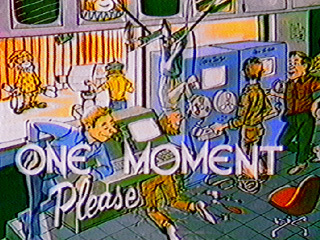 This one was used by the WTPA in Harrisburg, Pennsylvania. Many thanks to Brian Swords for supplying this and the previous picture. 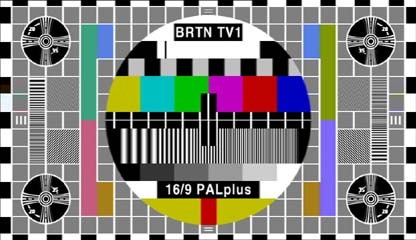 This is the 16:9 version of the Philips PM5644 test pattern as used by BRT, the Dutch-language Belgian broadcast organisation. Many thanks to Ed Ellers for providing this sample. Same Test Card, but this time from RAI-TV during the football World Cup 1998. Philips PM 5544 in use by pay-per-view channel Sky Box Office. I wonder how much they were charging for the test card. 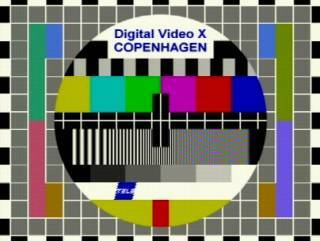 Same again, but this time with distinctive identification from TeleDanmark Broadcast-Services Kobenhavn. This satellite feed is from Flemish Station VT4, the Uplink is from London. 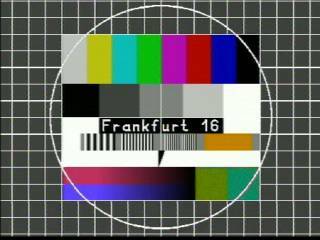 Another satellite/link feed, this test card is of Deutsch Telekom AG Uplink-Station Frankfurt / Main. 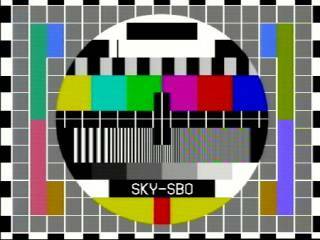 Testpattern used by Telecom Italia Uplink in Fucino. This unusual set of animated Colour Bars are brought to you by France Telecom Uplink-Serte. 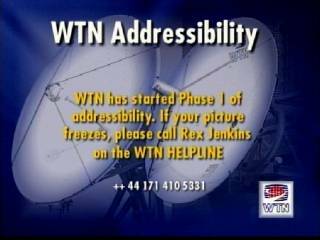 Test image and caption from WTN London before they started scrambling their service.